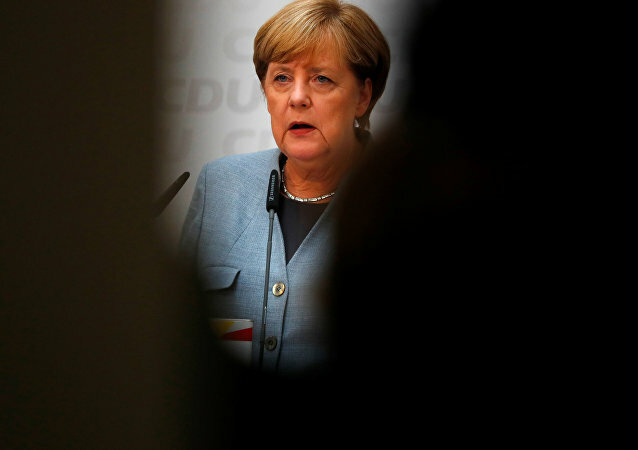 Angela Merkel's victory in the German elections has been widely perceived as a defeat due to the gains of the nation's right-wing Alternative for Deutschland (AfD), which enters the Bundestag as the third largest party on 13 percent of the vote behind Merkel's Christian conservative CDU, and Germany's mainstream left opposition SPD. 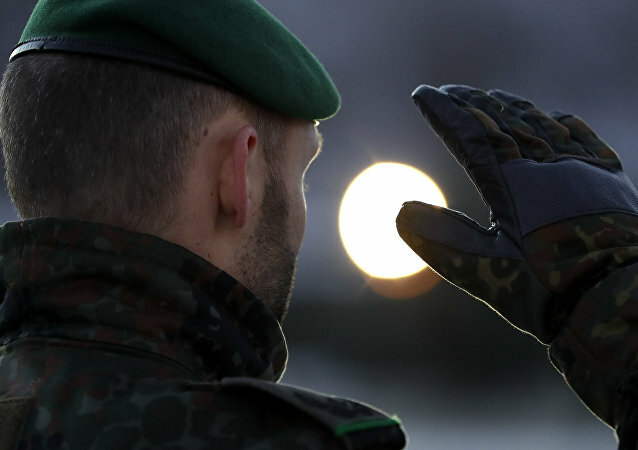 Sexual abuse, bullying and extremism are on the rise inside the German armed forces, according to a new report. Ukrainian ultra-nationalist fighters' search for recruits for their ongoing war in Donbass has taken them to far-off Brazil, a police official from the Brazilian province of Rio Grande do Sul told Sputnik.